I guess every family has their own traditions regarding Christmas and the holiday season. Certainly reading Clement Moore’s poem “Twas the night before Christmas” also known as “A Visit from St. Nicholas” is read on Christmas Eve in homes all over the world in many languages. 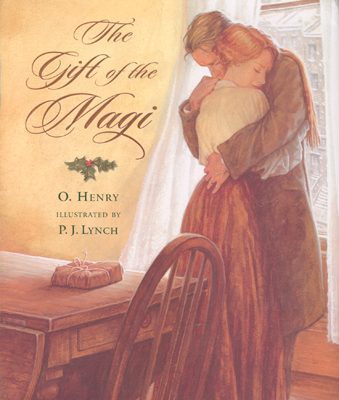 In our family, we read aloud both “Twas the night before Christmas” and another special short story, The Gift of the Magi, by O. Henry. To me, it symbolizes all that is Christmas… all that is embodied in the giving of gifts, regardless of ones personal beliefs. I offer it here to my readers. Merry Christmas or Happy Holidays as you please. Enjoy!